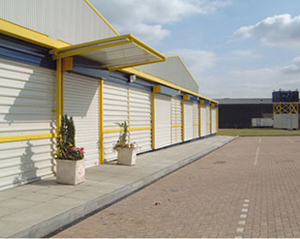 "We supply and install industrial Doors throughout Plymouth, Exeter and across Devon." We have a team of dedicated, professional staff members on hand to maintain and install a range of doors including roller, steel and automatic. If you would like to know more about our industrial doors and what we offer, please contact us.